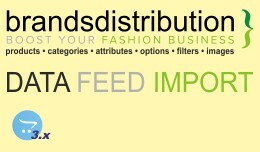 Brandsdistribution is a wholesale platform leader in online B2B designer clothing and fashion accessories distribution. 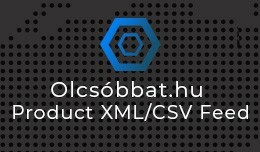 Since it launched in 2009, it has accumulated a great deal of experience in the fashion business and also in developing innov..
Olcsóbbat.hu XML Feed / Értékesítési csatorna This extension will generate an XML or CSV file for hungarian Olcsóbbat.hu price comparions site. You can personalize as much as Olcsóbbat documentation allows it. 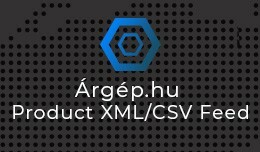 The most important feature..
Árgép.hu XML Feed / Értékesítési csatorna This extension will generate an XML or CSV file for hungarian Árgép.hu price comparions site. You can personalize as much as Árgép documentation allows it. 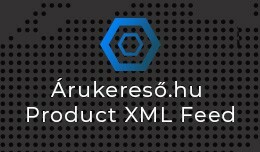 The most important feature, that yo..
Árukereső.hu XML Feed / Értékesítési csatorna This extension will generate an XML file for hungarian Arukereso.hu price comparions site. You can personalize as much as Arukereso documentation allows it. The most important feature, that y..
Этот модуль создает новую карту XML для выгрузки категорий и товаров из магазина под управлением CMS Opencart на торговую площадку Rozetka.ua ..
XML Feed выгрузка товаров на Ro..
Heureka.sk / Heureka.cz XML Feed produktov je jednoduché rozšírenie pomocou ktorého eshop generuje XML feed s produktmi pre porovnávač Heureka.sk / Heureka.cz. Generuje sa štandartný a zároveň validný XML feed pre Heureka.sk / Heurek..
Heureka.sk / Heureka.cz XML Feed produktov pre O..
Zboží.cz XML Feed produktov je jednoduché rozšírenie pomocou ktorého eshop generuje XML feed s produktmi pre porovnávač Zboží.cz. Generuje sa štandartný a zároveň validný XML feed pre Zboží.cz. 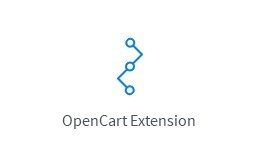 Možnosť nastavenia možnosti ex..
Opencart Kurpirkt.lv product feed This extension is for Opencart 2x. If you look for our Kurpirkt.lv product feed for 3.x version- Click here. If you look for our Kurpirkt.lv product feed for 1.5x version- Click here. Description This..
OpenCart XML Data Feed to Salidzini.lv This extension is for 2.x and 1.5x. If you look for our Salīdzini.lv Data Feed for 3.x version- Click here. What's New v2.3.0: Sep 26, 2016. 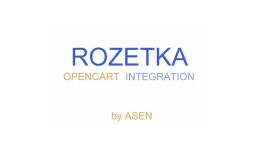 Now supports Opencart version 2.3.x. 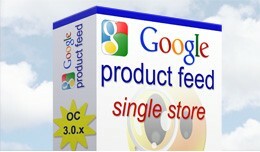 Supports tags and op..
Salidzini.lv Product Feed for OpenCart 2.x and 1.. This extension ads ability to export selected orders details to .CSV. 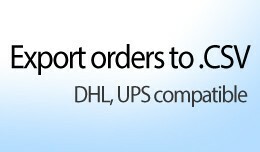 You can use it to export order details to UPS or DHL courier system, or use it as universal export tool. No administration, only vqmod file to install. 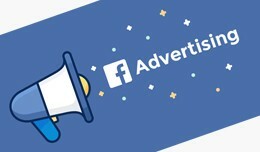 File contains two..
An OpenCart module that makes Facebook CSV feeds, that is needed for the Facebook (dynamic) Ads. 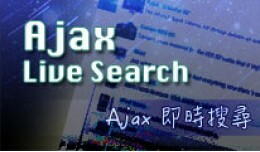 This module will create the right CSV file for the Facebook product catalog. How to use it? 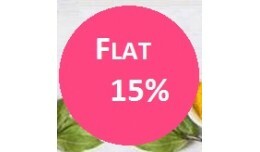 After you downloaded the module you just upload the ..
DO you want all control in your hand like random color,custom label text,animation etc... Switch to new Version of SaveBadge click Here Catch Your customer Default opencart does not have any badge,label or tag that show the discount you giv..
Google Product Feed for Opencart 3.0 - Single St..